Researchers at the University of Helsinki and the Helsinki University Hospital have proven that premature birth has a significant and, at the same time, a very selective effect on the functional networks of a child's brain. "In this study, a new 'source analysis' method was used for the first time to measure functional networks in the infant brain: with the help of a computer model, the measured EEG signals were interpreted as activity in the infant cortex, which enabled the evaluation of the functional networking of neurons in a very versatile manner on the cortical level", says Sampsa Vanhatalo, a professor in clinical neurophysiology and the head of the study. "We were able to demonstrate how the strength of synapses in the frontal lobe is linked with the neurological abilities of infants. This provides an extremely interesting opportunity to use the functional networking of the brain as an early indicator in, for example, clinical trials that compare the effects of different treatments on brain development. The selective changes found in the study also provide a potential explanation for attention deficit and other cognitive issues often found in children who are prematurely born." Vanhatalo points out that functional MRI imaging does not show the functional coupling of an infant's neurons, even though the method is still widely used all over the world for studying this very phenomenon. 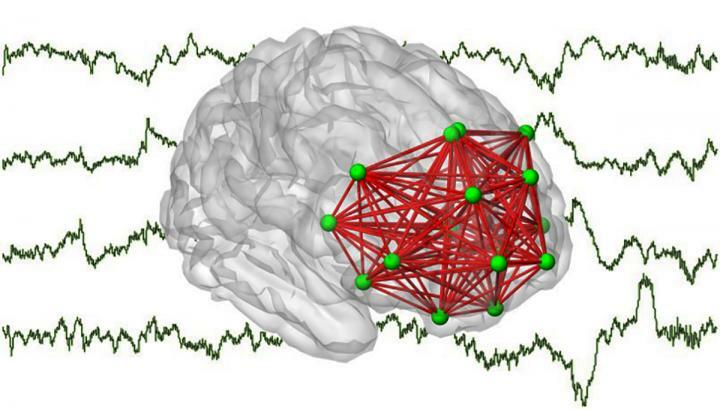 "Therefore, our EEG findings are the first results that actually provide information on cortical functional networks in preterm infants." The study results have been published in the scientific journal Cerebral Cortex.